Understanding when your money comes and goes is just as important as constructing the perfect 5-year deal with the right team. Be aware of what percentage of your money is going where, what your cashflow looks like, tracking investments, and building future wealth. This is the perfect opportunity to prioritize what is important to you and how you want to live your life. We've built the Pocket Playbook to help you accomplish this task. Credit is the ability to acquire something before you’ve actually paid for it, which can result in debt. Misusing credit will impact all your financial decisions moving forward. To avoid this, stay within your means and don’t overextend your finances. Keep in mind that for most NFL players, your paychecks stop after Week 17. You’ll want to make sure you have enough funds in your account to maintain your desired lifestyle. Financial experts recommend using only about 30% of your available credit to maintain good credit health. Keeping your debt low can ensure you are in a position to make good financial decisions. 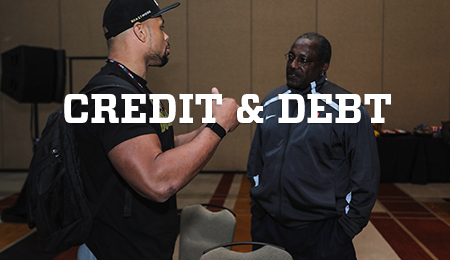 Confused about Credit & Debt? Visit our partners at Financial Finesse as they break down everything you need to know. Your credit score can range from 350 to 850 with an optimal score being 700 or higher, and that 3-digit score can affect your finances for years to come. 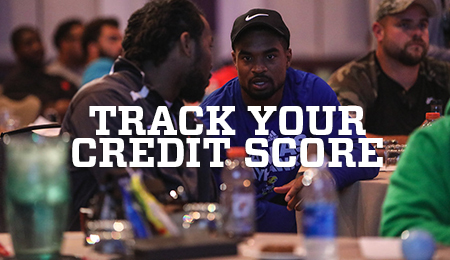 Your credit score alone can cost you thousands of dollars on any big-ticket purchases, such as a house or a new car. There are many factors that contribute to your credit score, including late bill payments, debt to income ratio and length of a loan. To get a copy of your credit report, have our partners at Identity Guard pull your latest report, help protect your credit and give you advice on how to improve it. Whether it’s an injury, trade or contract renegotiation, as a professional athlete, job security can change from one day to the next. Because of this, it’s important to have some money set aside, just in case. Calculate how much money you spend on average in any given month and multiply that number by three. 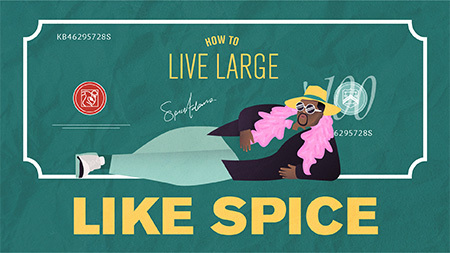 Put that money aside in a savings account as your emergency fund. 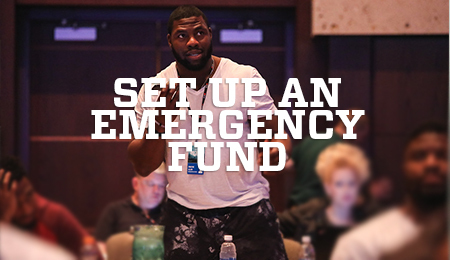 If you need assistance in setting up an emergency fund, consider reaching out to an NFLPA-approved financial advisor. 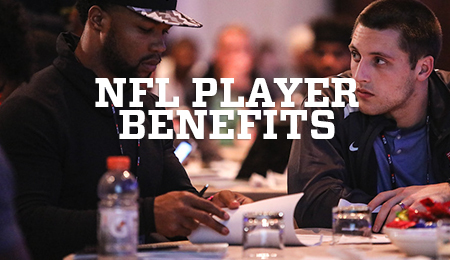 As an NFL player you have access to one of the best plans in all of professional sports. Your health insurance plan, second career savings plan and tuition reimbursement are all part of your total compensation outside of your 17 game checks. Make sure to put these benefits to use – otherwise you’re leaving money on the table.